Nothing But Thieves have announced a 13-date UK headline tour this autumn, which will see the band play their biggest headline show to-date at London’s Electric Ballroom which has already sold out. As well as the live dates, the band have given fans an insight into their debut album with the release of their latest single, ‘Wake Up Call’, which was recently Annie Mac’s ‘Hottest Record’ on Radio 1. Their self-titled debut album will be released on October 16th via Sony Music, featuring singles ‘Trip Switch’and ‘Wake Up Call’. The album will be available in both standard version and deluxe versions (with four bonus tracks) and a pre-order includes a free download of ‘Trip Switch’. 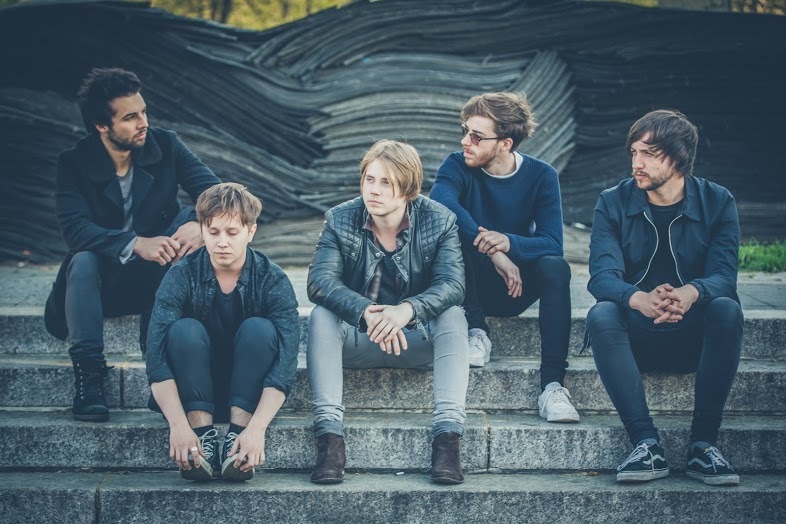 Nothing But Thieves entered 2015 as one of the UK’s most exciting new bands, buoyed by 2015 tips from iTunes, Spotify and XFM among others, support slots with the likes of Twin Atlantic and a stand-out live performance at one of this year’s NME Awards shows. Their summer has included multiple festival dates worldwide and a stint supporting Young Guns, as well as the support slot on Muse’s Rock In Roma show where they played to a stadium filled with over 30,000 fans.